"There is no such thing as a good painting about nothing." 2. This world of imagination is fancy-free and violently opposed to common sense. 3. It is our function as artists to make the spectator see the world our way not his way. 5. It is a widely accepted notion among painters that it does not matter what one paints as long as it is well painted. 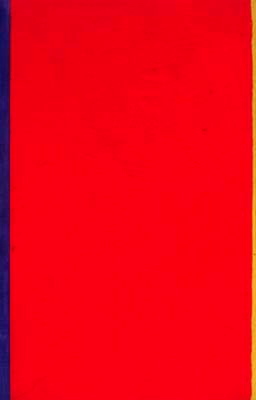 This is the essence of academicism.
. . . . . by Mark Rothko, Adolf Gottlieb, Barnett Newman.